The Religious Society of Friends, whose members are often referred to as Quakers, was created in the mid 1600's during England's Civil War, a period of political upheaval and social change. It was founded by George Fox, who together with other early Quakers, was persecuted for his beliefs that there is "that of God" or an "Inner Light" in every person and that clergy and official ceremonies or rites were not necessary components of worship. Fox's revelation has been at the heart of Friends' lives ever since. The belief in this "Inner Light" in each of us led to the Quaker practices of careful listening, compassion, nonviolence, full equality for women and all people, and social action in pursuit of social justice. As a result of the persecution of Quakers in England, many Friends arrived in what is now the United States in the mid-1650's In 1681, William Penn, an English Quaker, founded the colony of Pennsylvania as a refuge for religious freedom and tolerance. 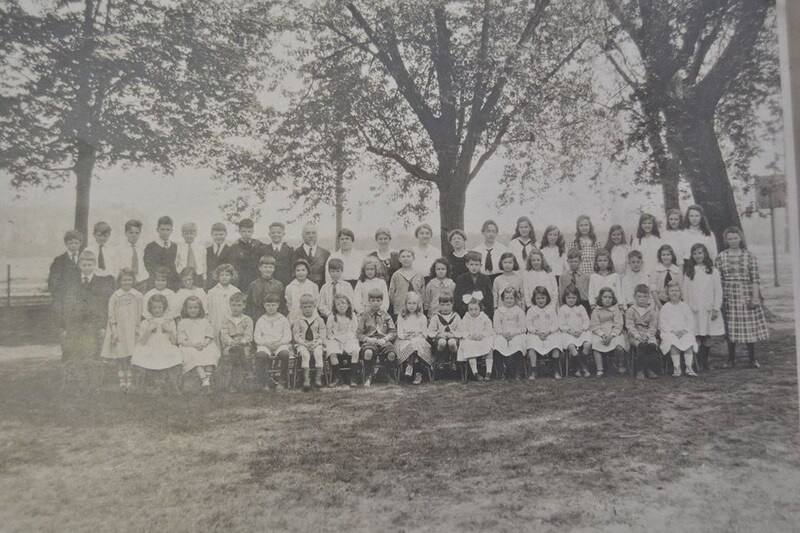 The new American Quakers started schools as soon as they arrived, with a belief that still rings true today, where spiritual, social, and intellectual growth are closely linked and emphasis is on the development of the whole child. Among the causes championed by American Quakers were the protection of Native Americans' rights and abolitionism. In the 19th century, many of the leaders of the women's suffrage movement in the United States were Quakers, including Lucretia Mott and Alice Paul. Today, there are more than 300,000 Quakers around the world. Quakerism has deep roots in Christianity, but now, many Quakers draw their spiritual practice from traditions of other religions such as Buddhism, Judaism, Hinduism, Islam, and nature religions. In 1788, Abraham Warrington proposed to the Chester Meeting that he open a new school. Westfield Friends School has operated under the care of the Westfield Meeting since that time. From it's beginnings, the school has encouraged "everyone of good character" to join its community. The care relationship between the Meeting and the School has shaped both communities for 230 years and remains a precious stewardship and trust. Erected in 1840 after the original school was lost to a fire, the current Head of School's office in the main building is located in the oldest standing part of the school. The site of the current Pre-K building was the old Meeting House, rebuilt in 1860 after the original Meeting House, built in 1800, was also lost to fire.The current Meeting House was built in 1963. 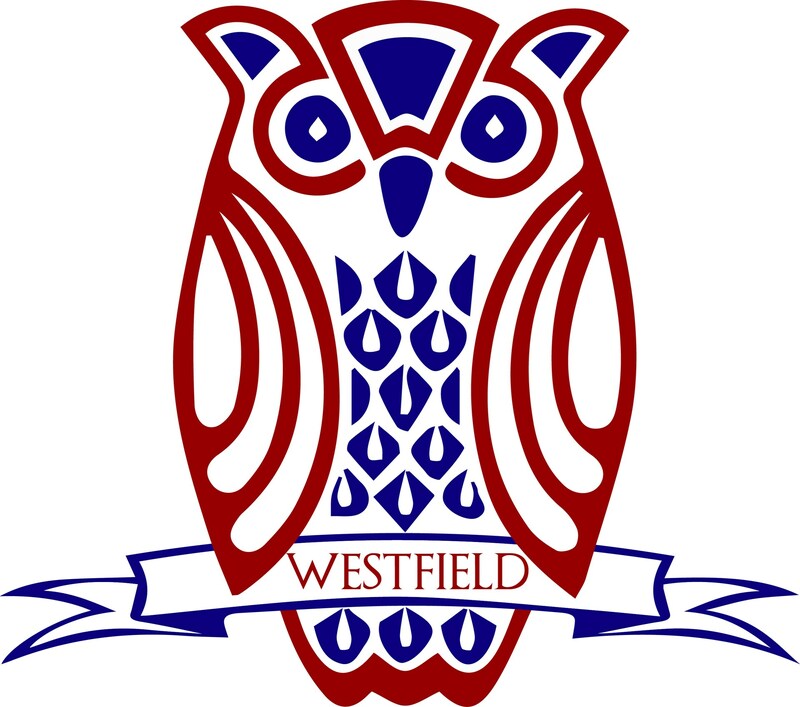 For more information on Westfield Meeting, please feel free to contact the Meeting Administrative Assistant, Connie Beetle, via email westfieldmonthlynj@gmail.com or phone (856) 829-7569 or click here for the Westfield Friends Meeting website.